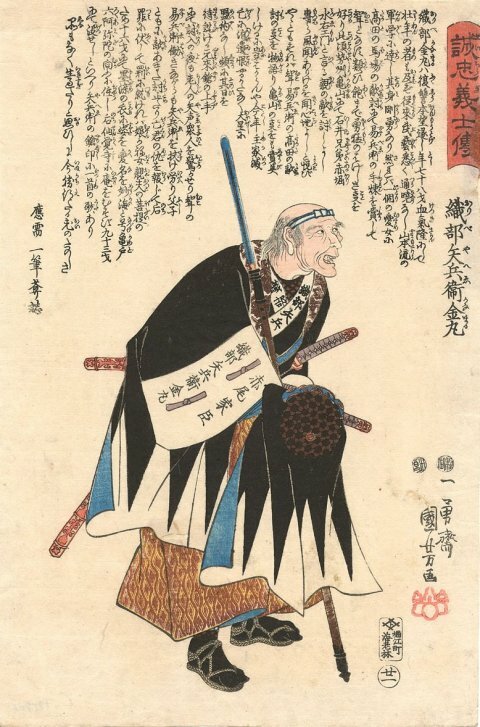 This state has a different seal of the same publisher, Ebi-ya Rinnosuke, and the number “27” within a circle is omitted. 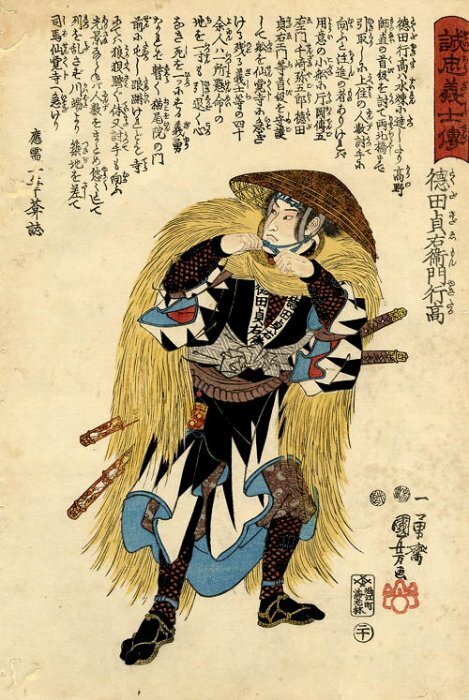 This state has a different seal of the same publisher, Ebi-ya Rinnosuke, and the number “28” within a circle is omitted. 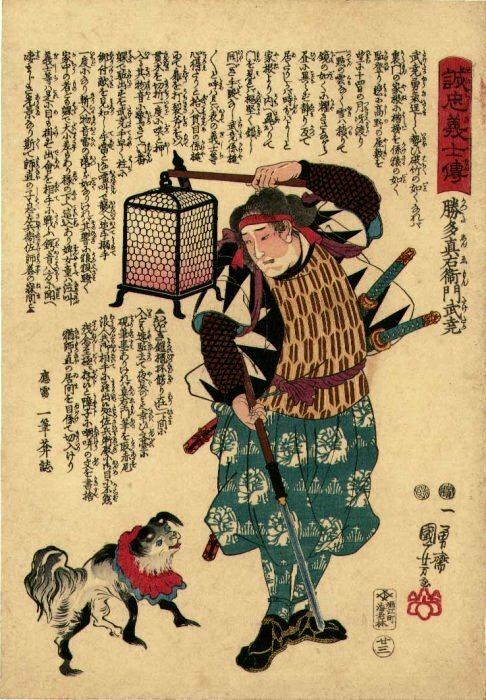 This state has a different seal of the same publisher, Ebi-ya Rinnosuke, and the number “35” within a circle is omitted. 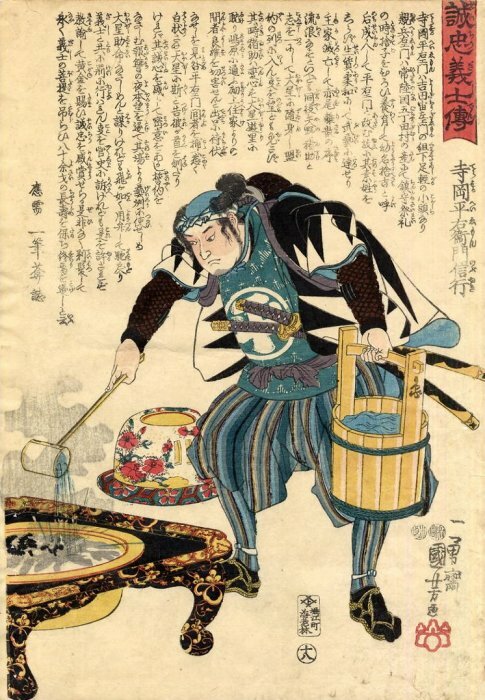 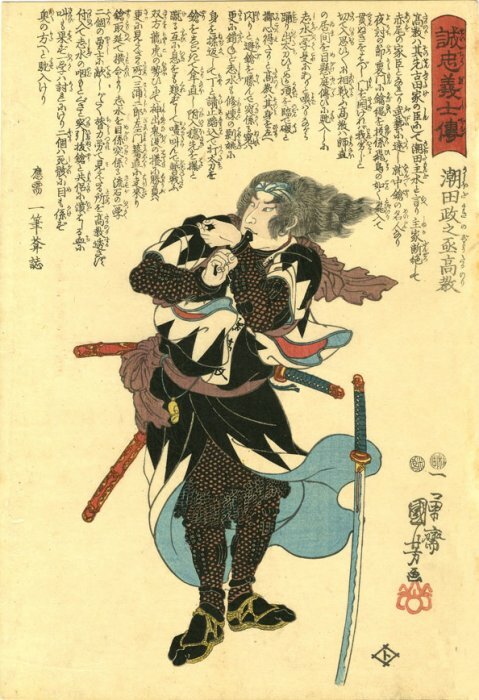 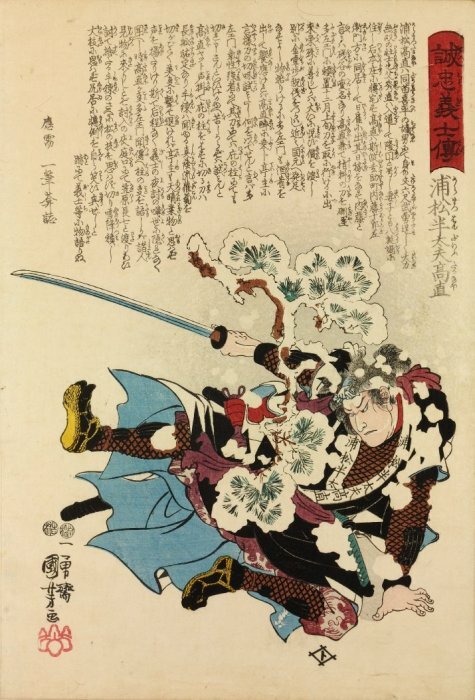 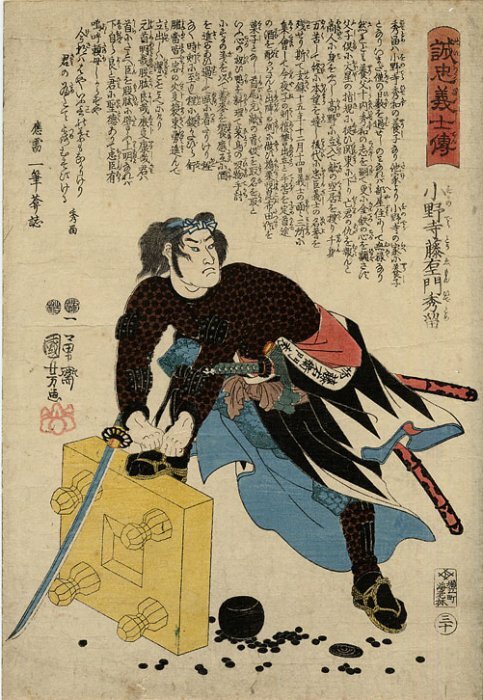 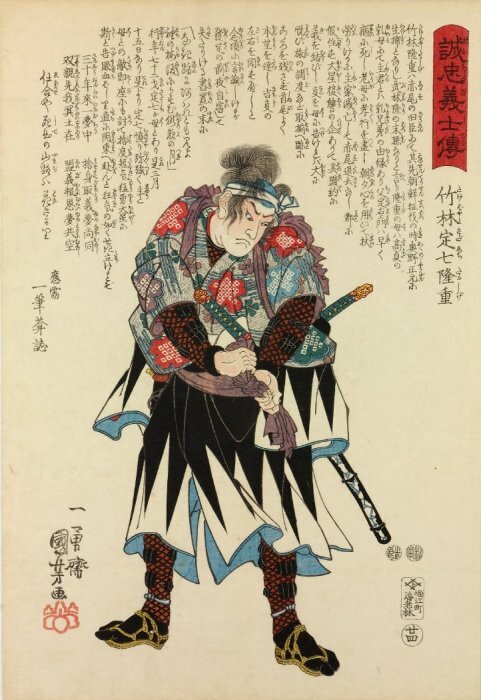 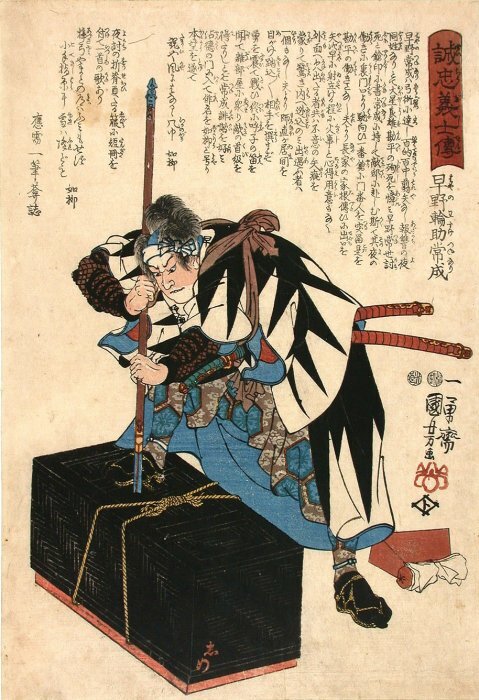 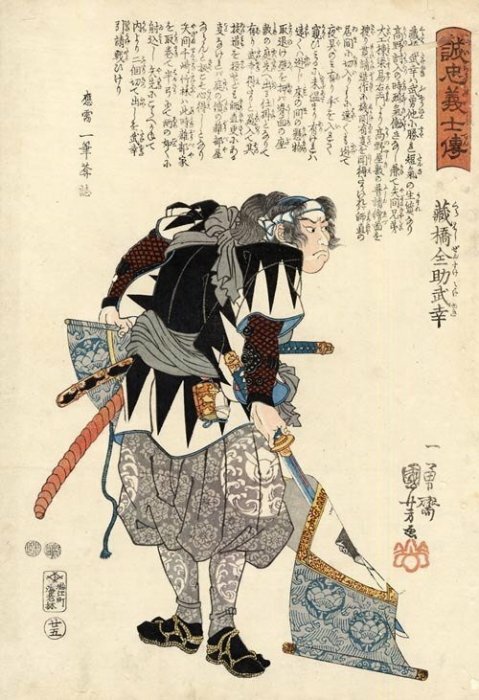 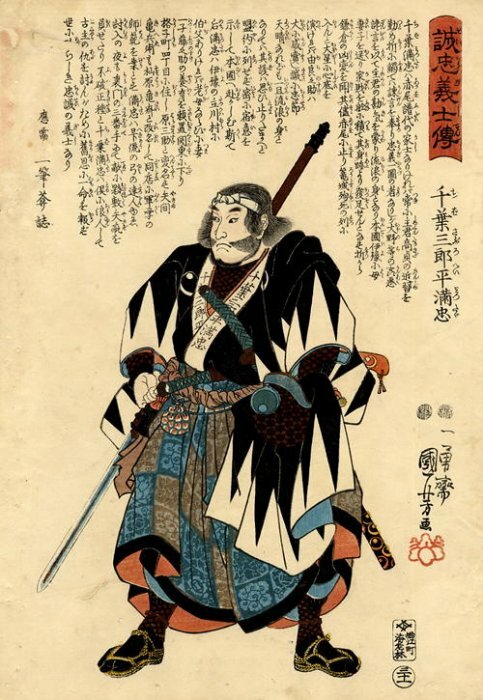 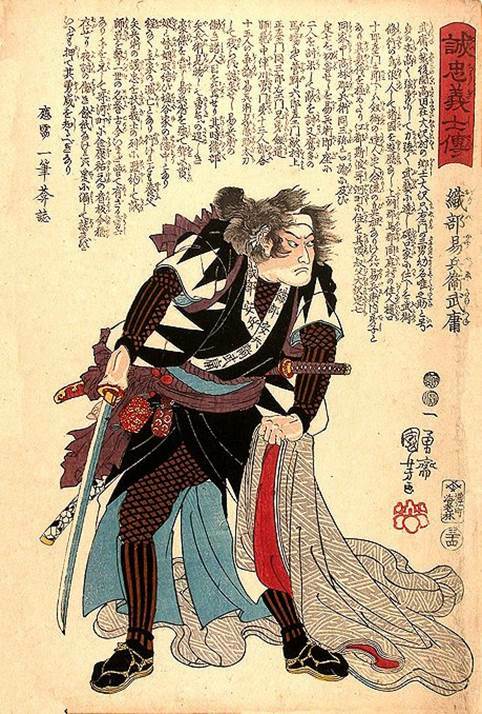 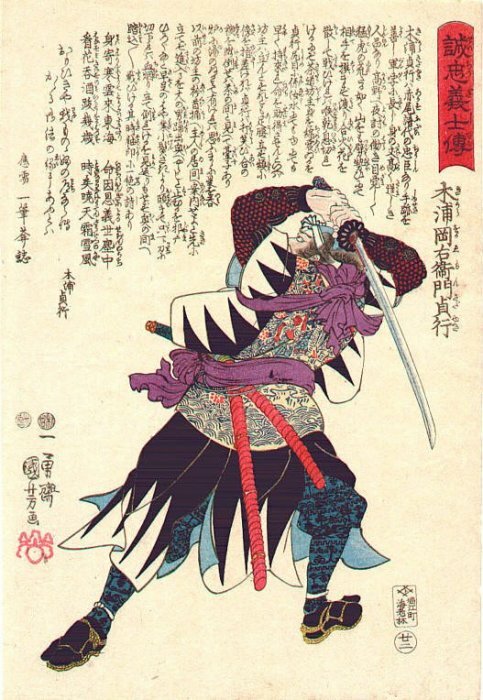 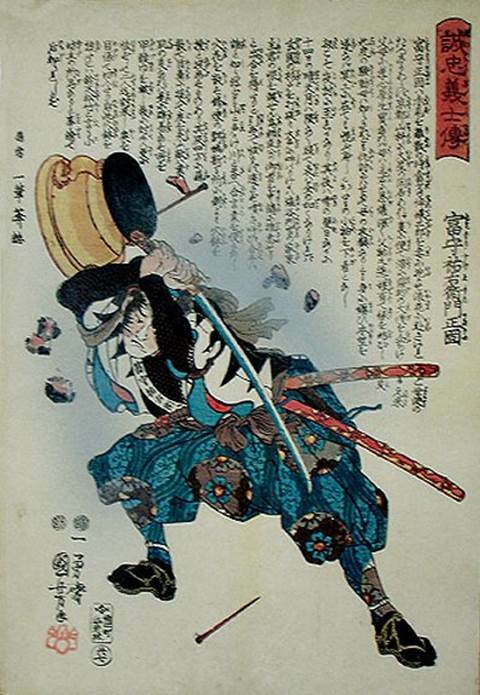 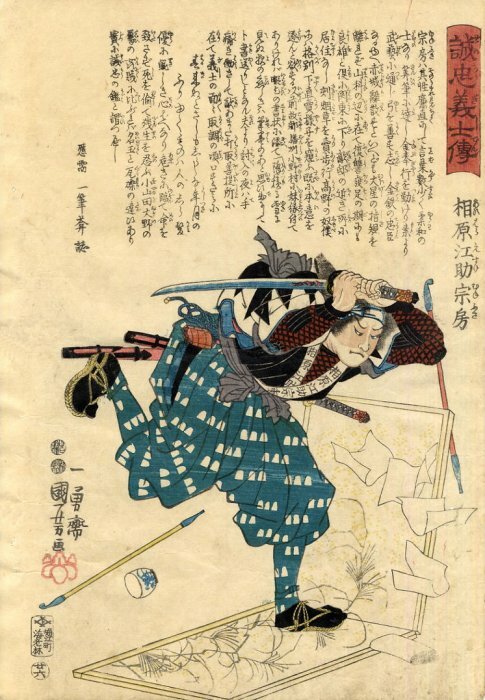 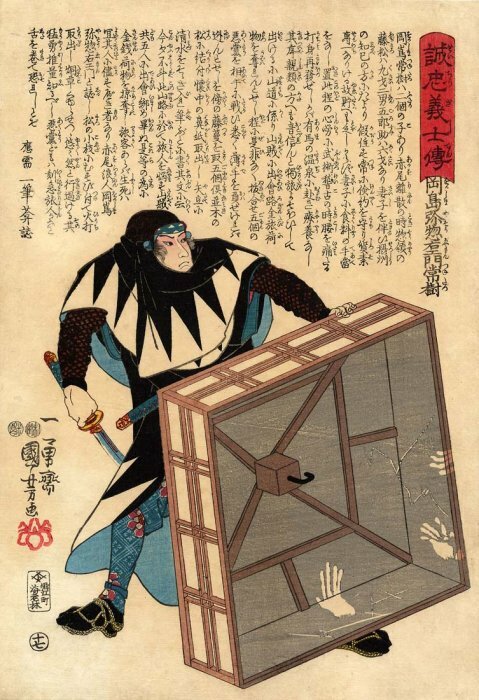 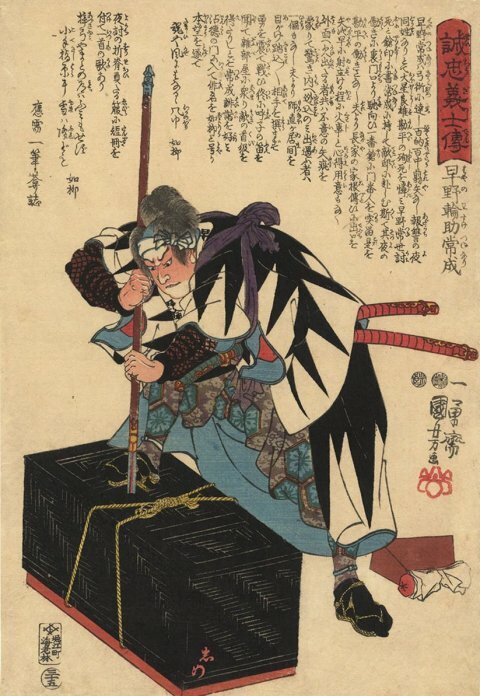 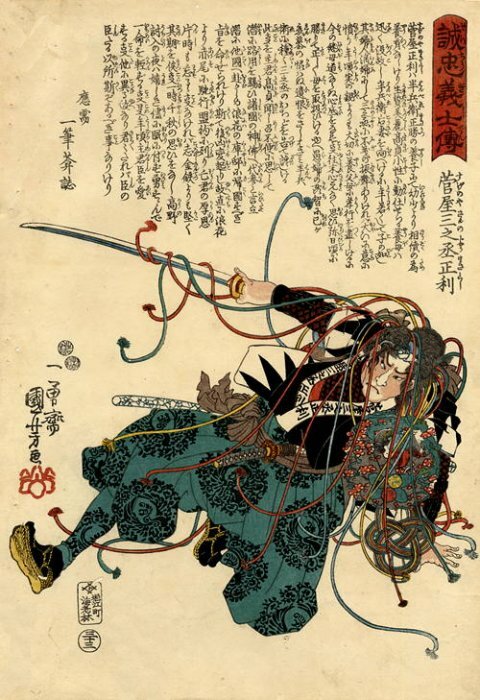 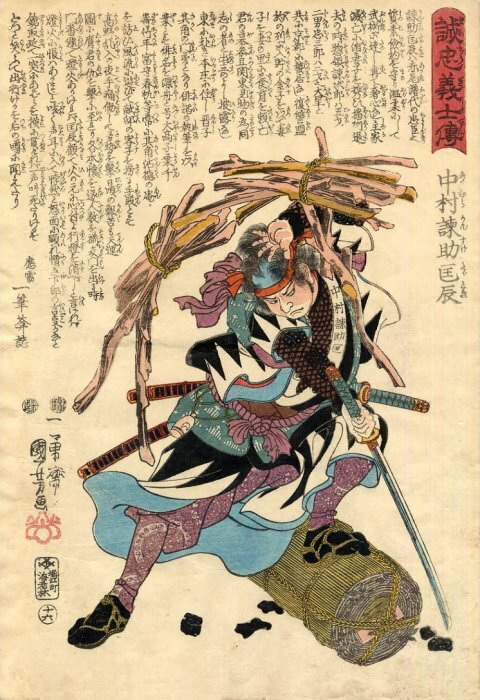 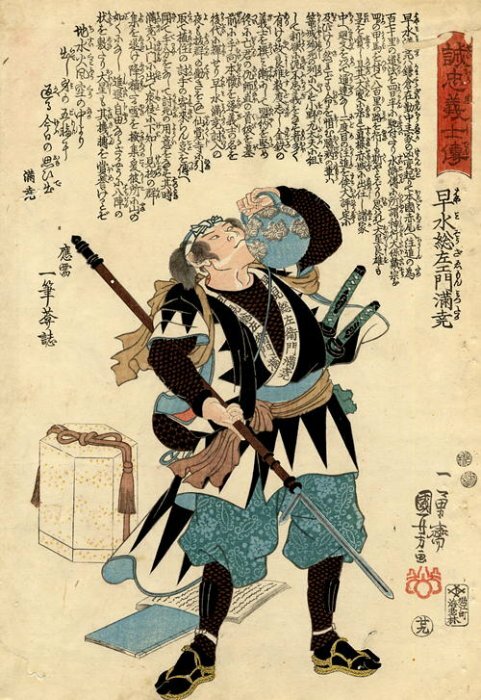 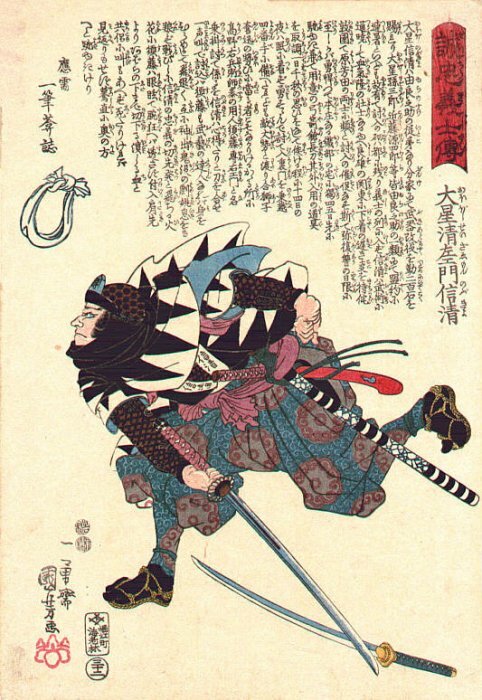 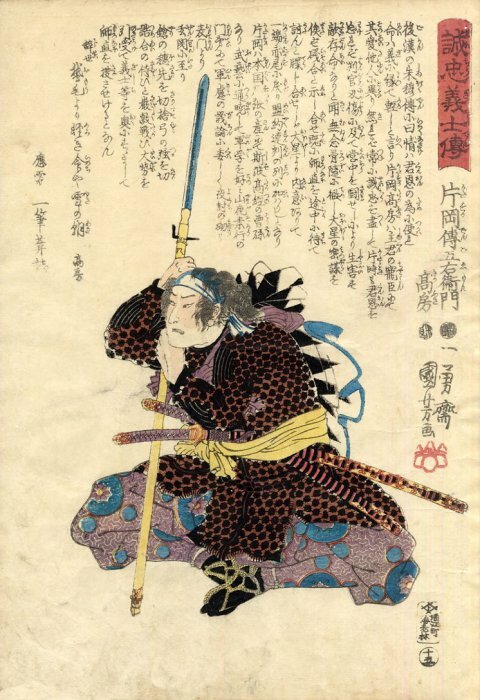 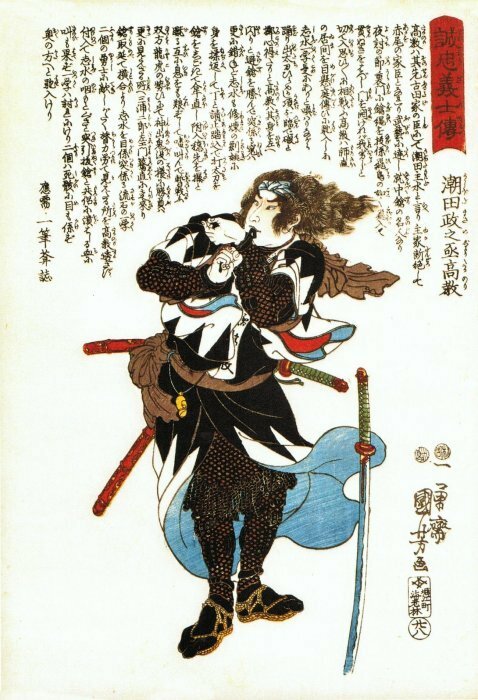 “Weinberg” refers to listing in Kuniyoshi, The Faithful Samurai by David R. Weinberg (Hotei Publishing, Leiden, The Netherlands, 2000).